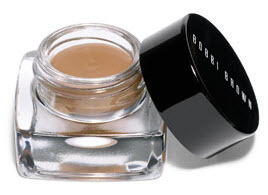 I’ve been wearing Bobbi Brown eye shadows for as long as I can remember, but for some reason I never tried her Long-Wear Cream Shadow. However, this particular summer has been so brutally hot that no matter what I did my shadow was creasing by lunch time. I decided to give Bobbi’s Long-Wear Cream Shadow a shot. This product has nice variety of shades available, some shimmery and some matte. I took Sandy Gold and Heather home for a test drive.The Claim: Velvety-smooth formula that goes on easily – and lasts all day without creasing or smearing. I was afraid I’d have trouble getting it off at bedtime, but it washed off easily with soap and water, no scrubbing or rubbing necessary. It’s also fragrance-free, which is great for those with sensitive skin. The Questionable: There’s very little to criticize about this product. I wore the Heather to work one day and felt very self-conscious about it, but I think that’s more a reflection of me being outside of my comfort zone – I’ve always preferred strict earth-tones for daytime wear. (My teen years not withstanding.) It’s gorgeous for a night out, though. The Verdict: I was very impressed with this product! I also purchased the Cream Shadow Brush for applying it, and I highly recommend it or something like it: sticking your fingers directly in the pot can lead to bacterial growth. So now my biggest problem is deciding which colors I want to purchase next time…. This entry was posted in Vanity and tagged Bobbi Brown, Cream Shadow, Eye Shadow, Long-Wear, make-up, review, top rated on September 5, 2011 by Wendy. I’ve never tried a cream shadow, and you’ve sold me. 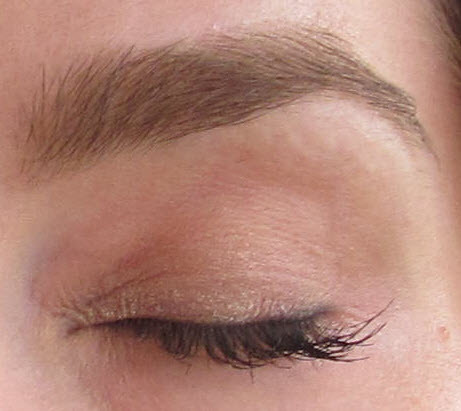 However, I think I’d send you into shock with the eyeshadow colors I choose to wear to work. I did a friend’s make-up yesterday for a photoshoot, and she had this product in two shades (don’t remember which ones). Since I wanted her eyes to pop on camera, I needed to go a little heavier with the eye make-up. 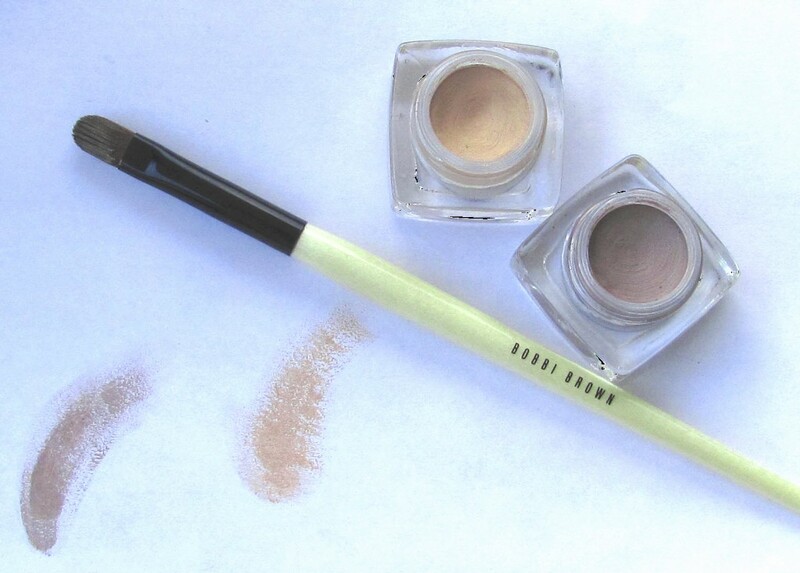 I found it really difficult to blend this cream shadow, because it dries so quickly. I ended up using my own powder eyeshadow to build the color on her lids. As someone who typically wears multiple, well-blended eyeshadow colors at once, I’m not sure this would work for me. Plus, I probably layer on the color more than fair-skinned folks, so that the pigmentation shows up on my darker complexion. Or maybe I just need to practice more. Nope, you’re spot-on: this isn’t the kind of shadow you take your time with, or apply multiple layers. It’s kind of a swipe-and-go thing which is what I like about it. That said, I actually like applying powder shadows over it because it acts a little like a shadow primer, but you aren’t going to be blending the powders and creme shadow together.